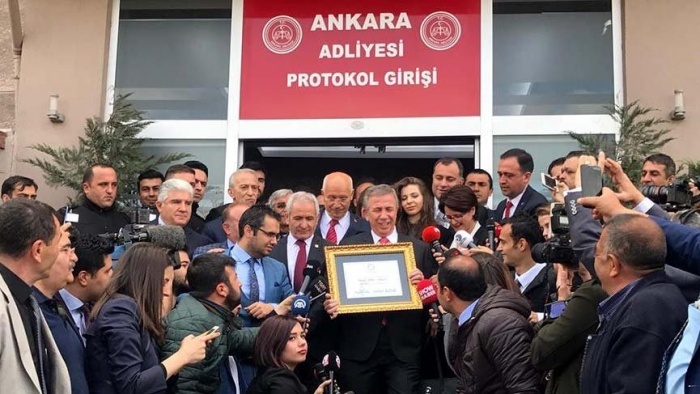 The opposition’s Ankara mayoral candidate, Mansur Yavaş, on Monday officially became mayor of Turkey’s capital city, accepting the mandate from the Supreme Election Board (YSK). Yavaş won the election with some 51 percent of the vote, while his rival from the ruling Justice and Development Party (AKP) took nearly 47 percent. 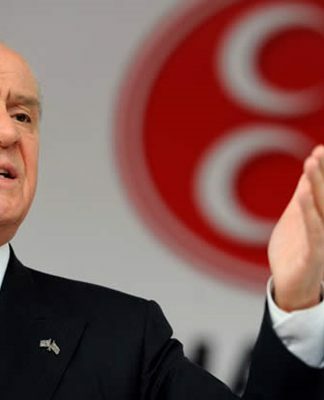 He was jointly nominated by the main opposition Republican People’s Party (CHP) and the İYİ (Good) Party after losing the 2014 Ankara mayoral election by a narrow margin. 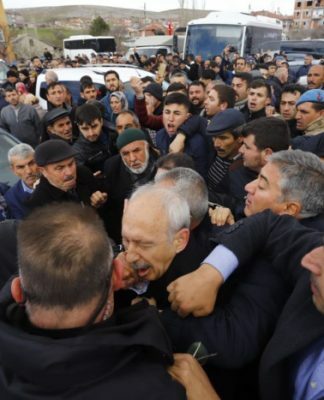 Yavaş’s election is a historic change for Ankara, where Melih Gökçek, first from the now-closed-down Islamist Welfare Party (RP) and then from the AKP, had won five consecutive elections for mayor between 1994 and 2017. Gökçek resigned from office in 2017, reportedly due to pressure from President Recep Tayyip Erdoğan. An attorney, Yavaş has been in politics since 1989, always in Ankara, where he became mayor of Beypazarı in 1999. 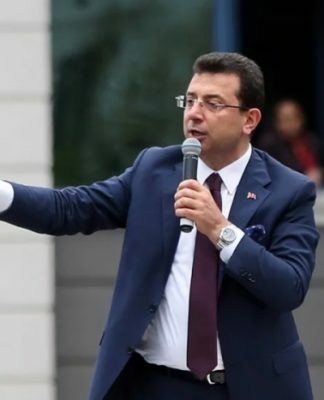 In the 2009 local elections Yavaş was nominated as the Ankara mayoral candidate by the Nationalist Movement Party (MHP) and attracted attention when he garnered some 27 percent of the vote. 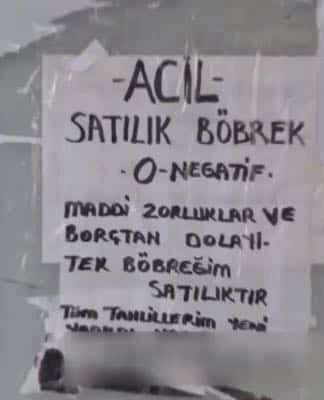 Five years later he was again the Ankara mayoral candidate, this time from the CHP. 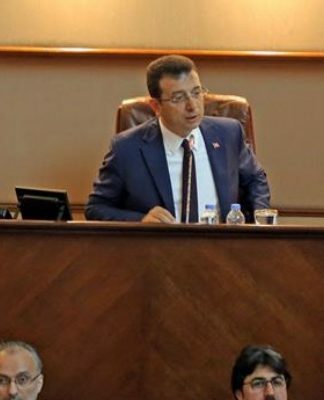 Accepting his mandate from the YSK, Yavaş told reporters, “I hope for the same results in İstanbul,” where opposition candidate Ekrem İmamoğlu is leading in a recount of the vote.